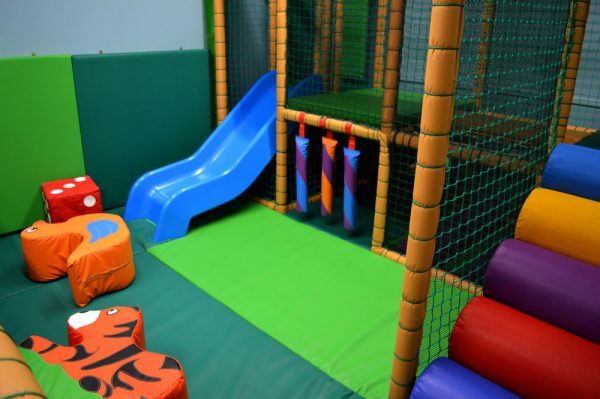 If your little ones like to run and tumble, our padded and safe indoor play area is the place to be. 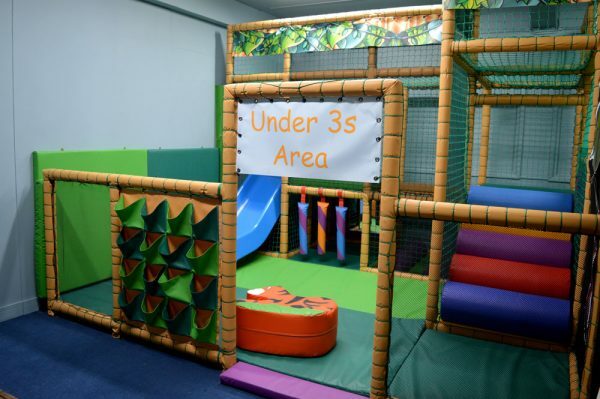 With so much fun in one place, they may not want to come out! Note to parents: Please supervise all play. Height Restrictions Apply.